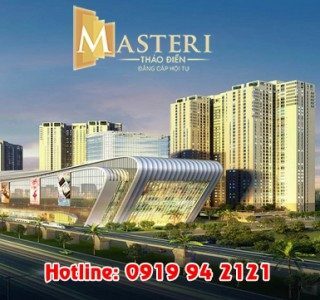 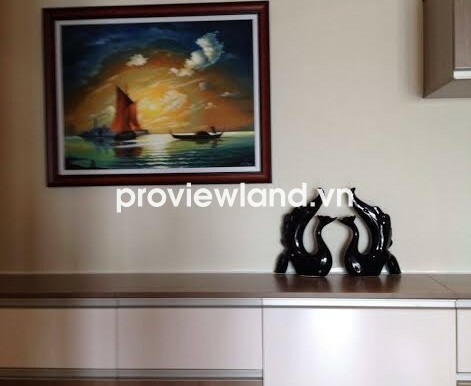 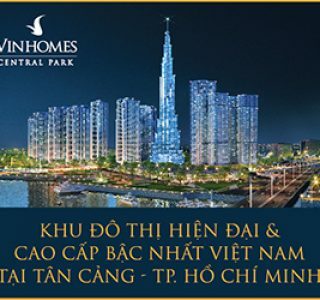 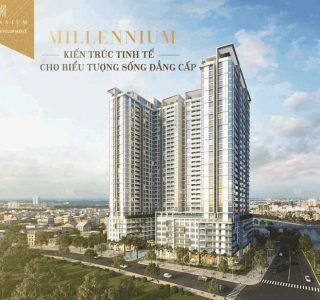 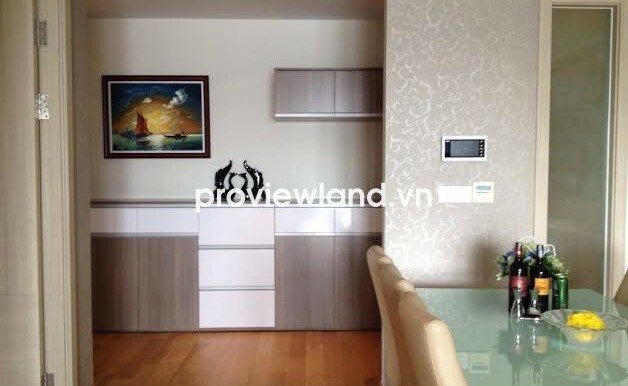 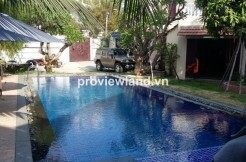 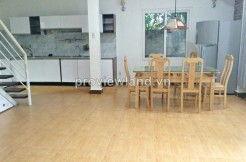 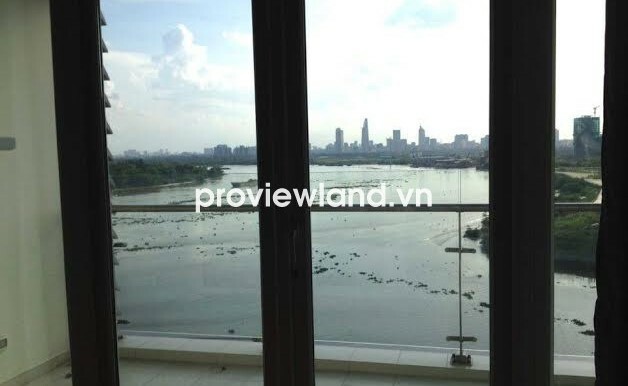 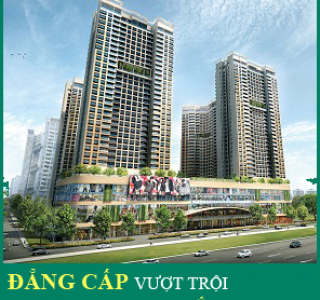 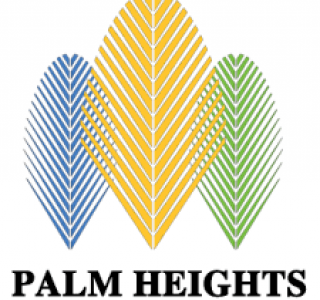 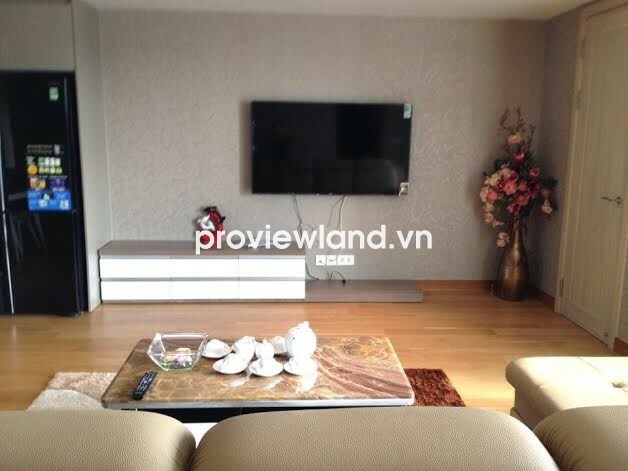 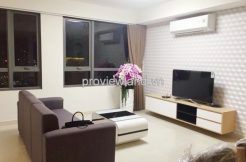 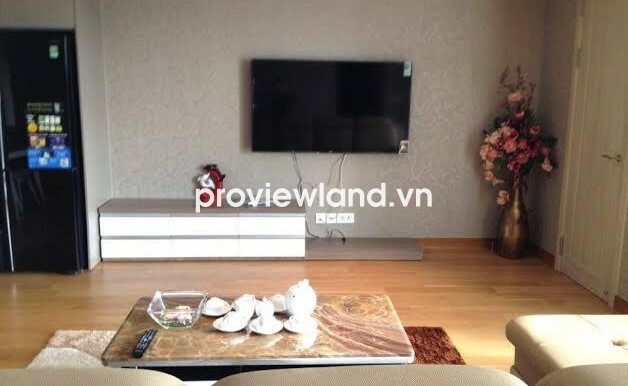 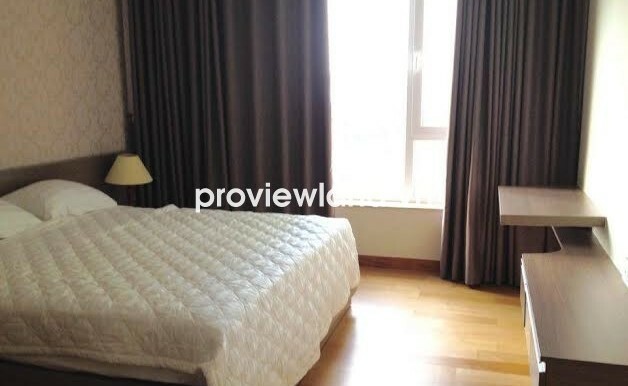 Apartment for rent in District 2 at Diamond Island, located in the center of District 2, Ho Chi Minh City. 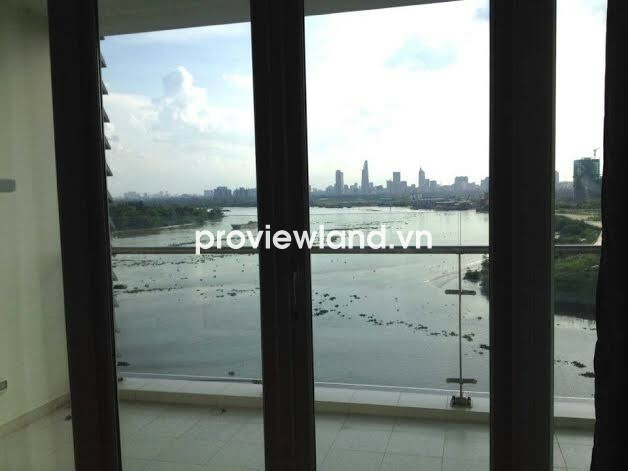 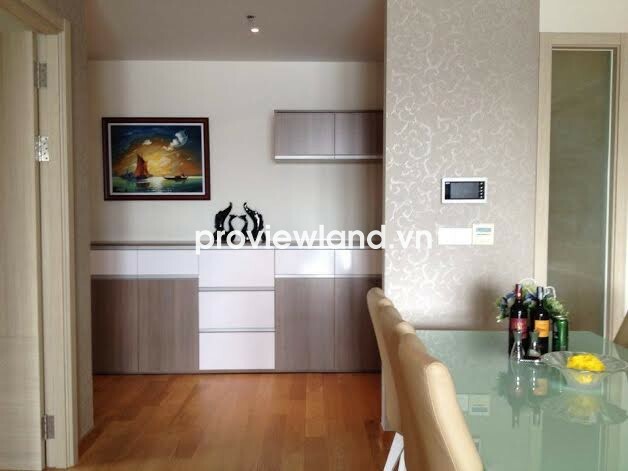 Diamond Island Apartment surrounded by Saigon river and Giong Ong To river, quiet and cool environment. 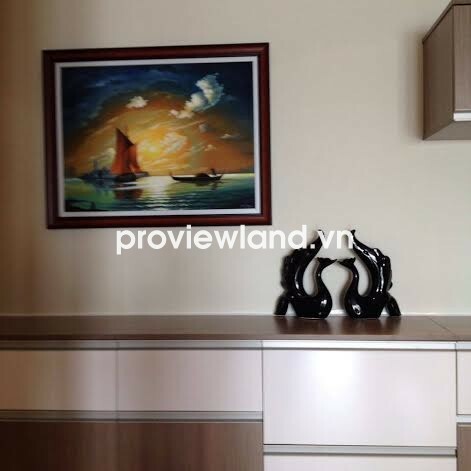 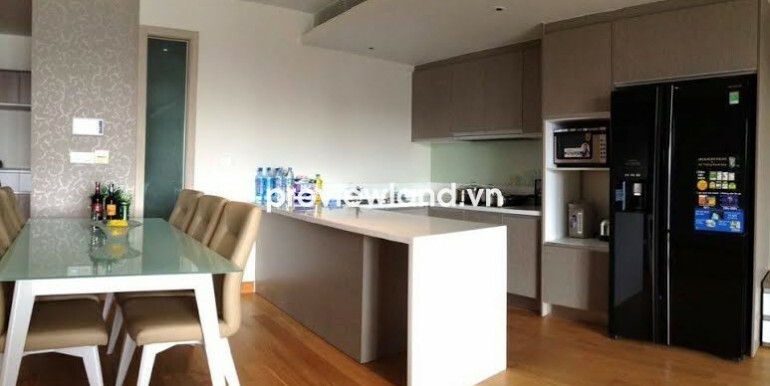 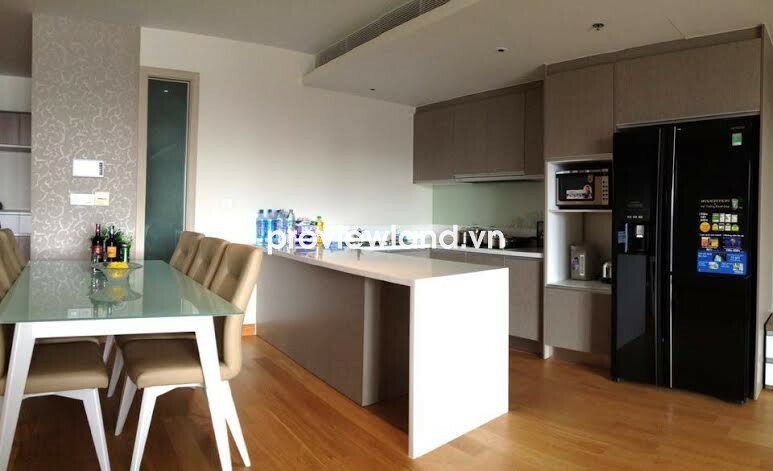 Diamond Island apartment for rent has 98 sqm of area, contains 2 bedrooms, 2 bathrooms, living room, kitchen and dining room, balcony looking over to the river. 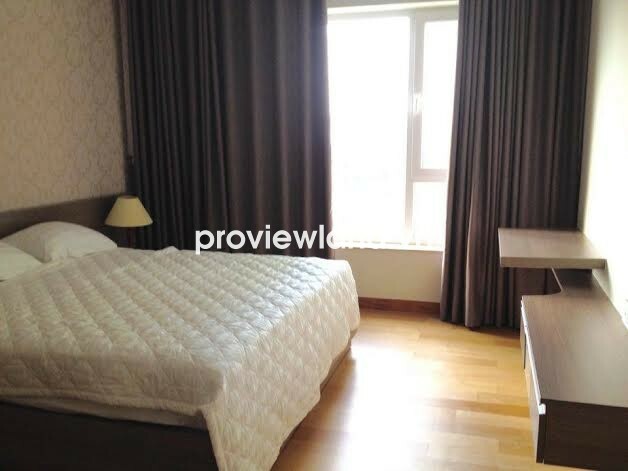 The entire apartment equipped with full furniture very convenient, serving its resident’s needs.